Even though we’d like to think we are very original, when it comes to clothes, that’s not always the case. This section documents all the mornings we walked into the office and discovered some of us are dressed... exactly the same. 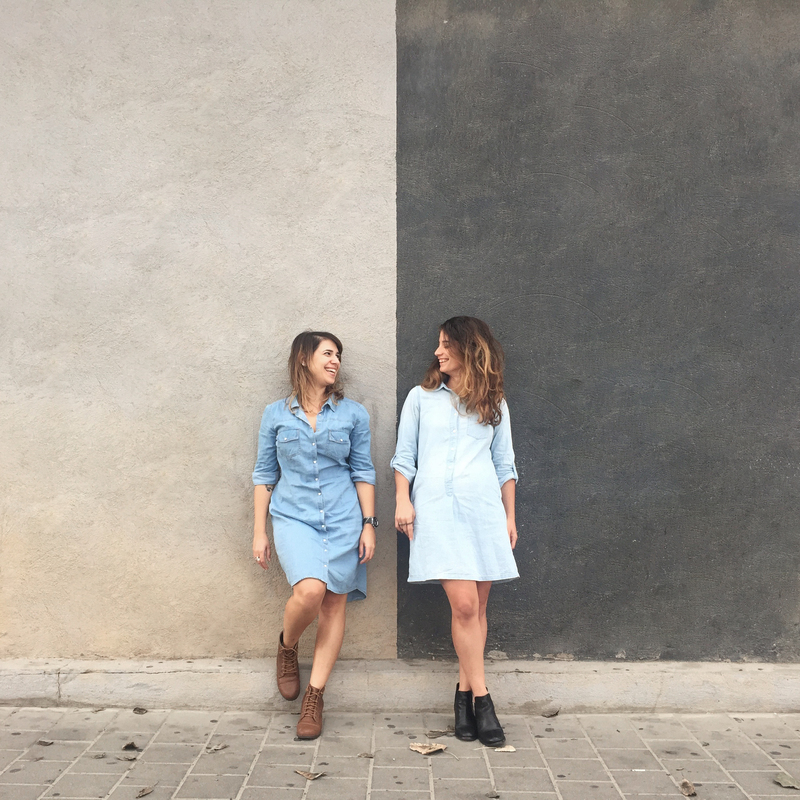 In this edition - Avigail & Oranit rocking the classic combination of a buttoned denim dress and boots.